On the eve of Mother’s Day, I must always reflect on my own mother. I do this to clear my sadness and to prepare myself for my own day … one where my children become the focus. My mother passed eleven years ago. But every day, I think of her, remember her, miss her. Tonight, I flipped through the images of my history with my mother. 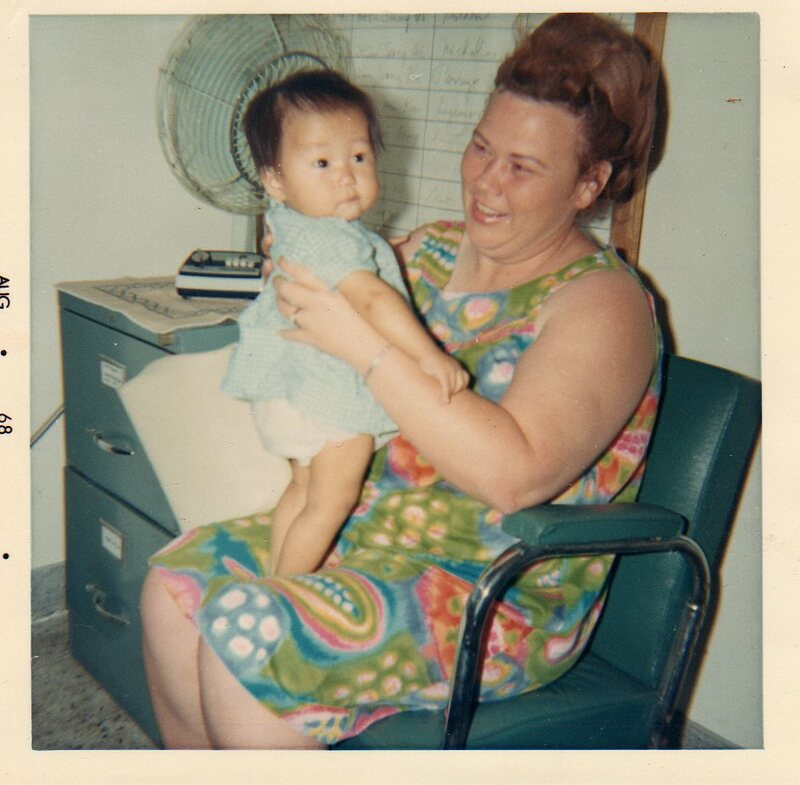 In the August 1968 photo above, my mother and I are meeting for the first time. Her face says it all. She was my mother from that smile on. Only in the last few years have I been able to truly enjoy Mother’s Day. That has been in part due to my children growing up to an age where they fully relish the celebration. How can I be somber when they are so joyful?